What do Android have that Apple doesn’t? Many phones on the market. While Apple make their iOS for their Apple branded phones, Android can be found on pretty much all other manufacturer of mobile phones, and in 2018, that’s a lot. So we’ve decided to put this handy list together, to give you an idea of the top five best Android based handsets on the market in 2018. Okay, so this entry is technically two phones, but they share the same model number and have very similar infrastructures. The difference being the S9 Plus has a second camera on the back. Both phones still feature a nice powerful processor, 4GB RAM for the S9 and 6GB RAM for the S9 Plus, and can take some wonderful photographs. Also, with their almost bezeless display, design wise, these phones look absolutely stunning. Huawei are a strange one. They’ve been prevalent for some time now especially in the western markets. They come from China, and have threatened top spots for years. But now, with the release of the new Huawei P20 Pro, that time has finally come. Packed with an exciting specification to mirror other flagship devices, the P20 Pro has not two, but three cameras on the back to give you the ultimate image and video experience. Plus the design is pretty special too. Not the most innovative of designs I must say in this list, but this bloatless smartphone is running as stock Android as possible, which trust me, is a good thing. The camera is also pretty impressive too, and really produces the best images right now. So if you’re a happy snapper wanting a powerhouse phone, with as little pre-installed apps as possible, the Google Pixel XL 2 and its impressive 6″ display is really the phone for you. 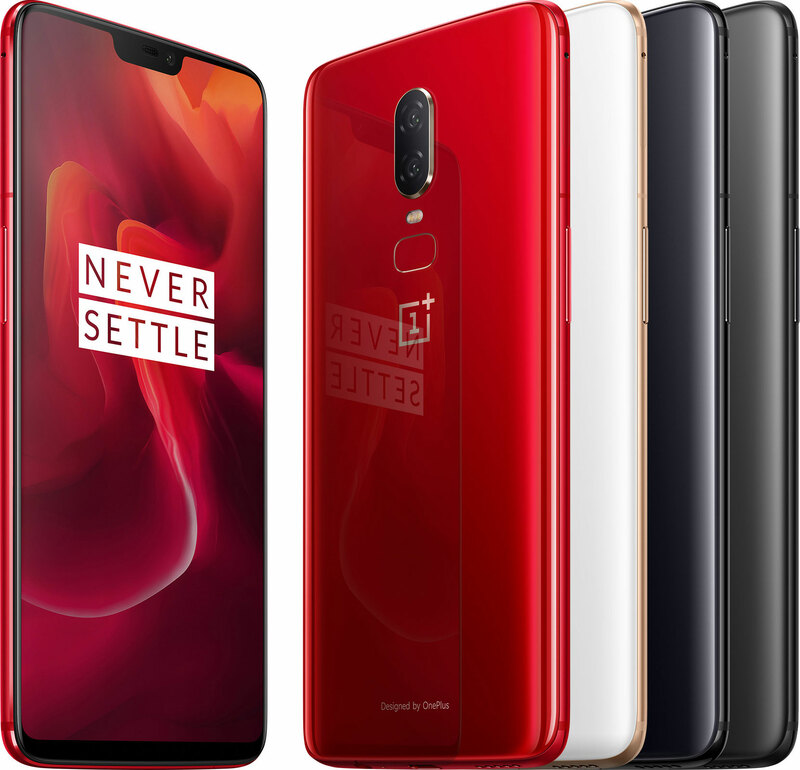 Probably the newest phone on this list, the OnePlus 6 is a very unique flagship phone. It has one major thing that other flagship handsets don’t have, and that’s affordability. That’s right. For the impressive spec that includes a Snapdragon 845 processor and up to 6GB RAM, this monster of a phone has a smaller than average price tag. It also includes water proofing, a face ID unlock system as well as dual rear cameras for excellent image capture. Following in the footsteps of the successful LG G6, the G7 ThinQ adds onto an already successful infrastructure with an upgraded design, the addition of a new dual camera and some funky AI technology that recognises what you’re taking a photo of. There’s also a super bright screen, capable of up to 1000nits, which can counter even the brightest of sun.